Discount available! Recommend Micro Gearmotor - Enclosure to your friends and get your Discount. 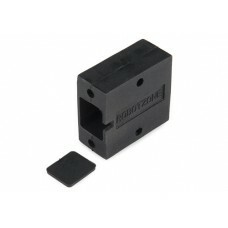 Designed specifically for micro metal gearmotors MMG series. 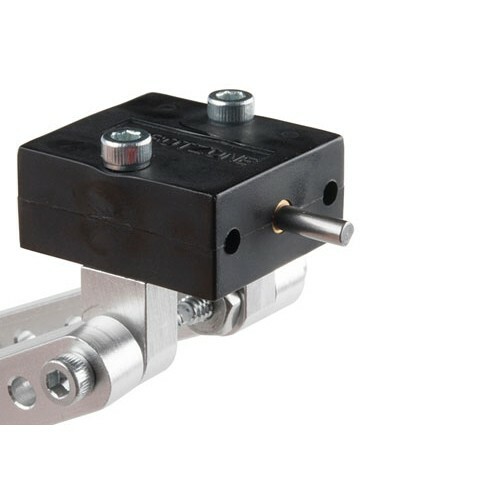 Once your gearmotor is inserted, you can take advantage of the 0.77” hole pattern. These enclosures have a length of 1.14”, a width of 1”, and a thickness of 0.50”. 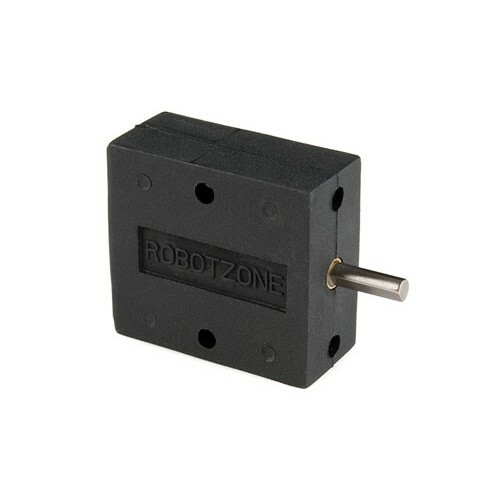 This small yet powerful motor is great solution for small robot operating at 6 Vdc with a reduction ..